One of the frequently asked questions when selecting a bin size from our Melbourne customers - is: What is the most popular bin size? We have done analysis for the last 12 months and the most popular bin for our Skip Bin Hire in Melbourne was 6 cubic meters bin! 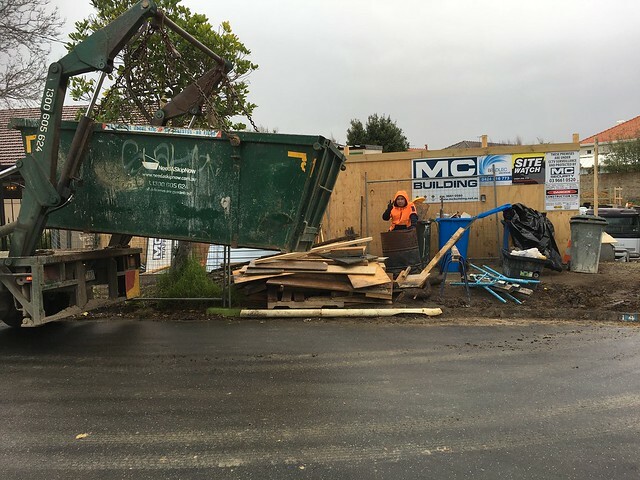 To get an instant quote for 6m3 bin or any other bin size for your project - click here or call our friendly customer service team on 1300 605 624, who will answer all your skip bin hire in Melbourne questions and help you book a bin in no time!